Steve Hemmerstoffer, aka OnLeaks, aka the man who originated UglyiPhoneGate in January is back “seemingly confirming” that Apple’s new flagship iPhone will have the worst design in the range’s history. Hemmerstoffer, whose track record of accurate leaks is one of (if not the) best around, has obtained schematics which almost exactly match those leaked to Macotakara. 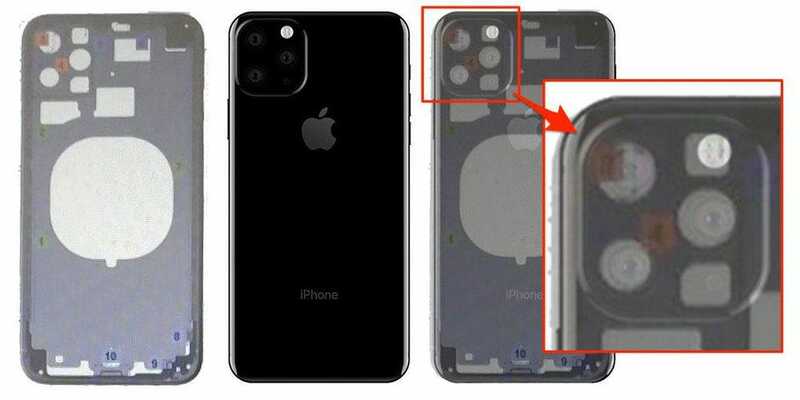 Aligning the schematics with Hemmerstoffer’s once-controversial renders also ties in perfectly, illustrating the large, protruding new triple camera array in a chassis that is otherwise very similar to the iPhone XS. In Apple’s defence, a triple array camera is good news. The combination of primary, zoom and ultra wide-angle lenses has been popularised by Huawei and Samsung and gives users great flexibility. 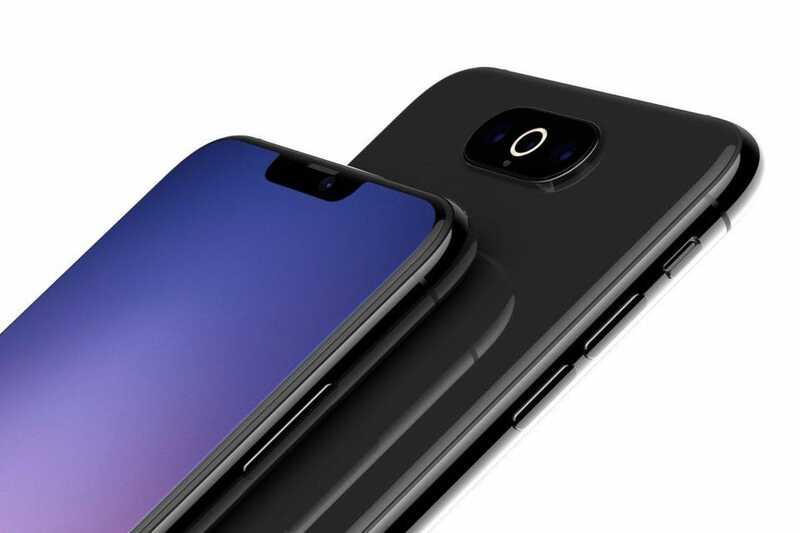 That said, Apple’s design mimics Huawei’s 2018 Mate 20 Pro but without the symmetry and both Huawei and Samsung have since found more elegant designs to integrate triple cameras. And even more strangely, Apple had a second prototype design (which Hemmerstoffer also leaked) that was received more warmly but it seems dead. Yes, Apple is working on some useful and much-needed upgrades for its new iPhone. But it is arguable that they merely paint over a larger crackat a time when sales pressures strongly suggest now is not the time for the company to rethink its much-loved minimalist design aesthetic.